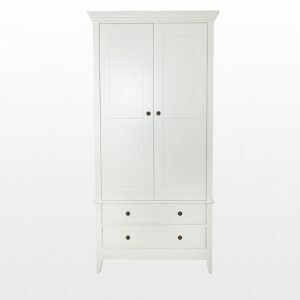 Custard & Crumble love this Swedish furniture range by Nordic Style. 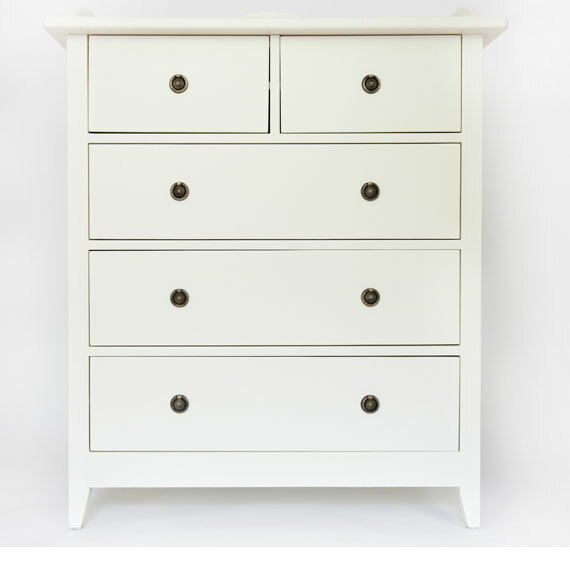 This dresser is great value as it doubles up as a changing table. Its classic shape and simple design means it is perfect for a child’s nursery.